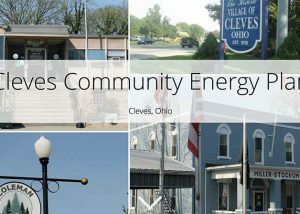 Explore and learn about the energy usage and potential in The Village of Cleves. 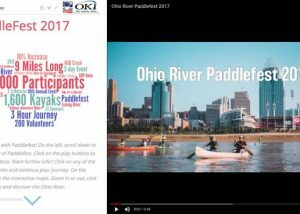 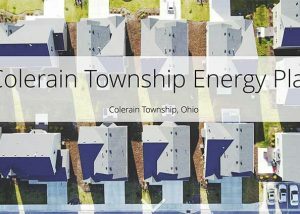 Explore and learn about the energy usage and potential in Colerain Township. 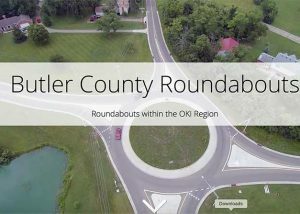 Explore and learn about the impact of the roundabouts located within Butler County.